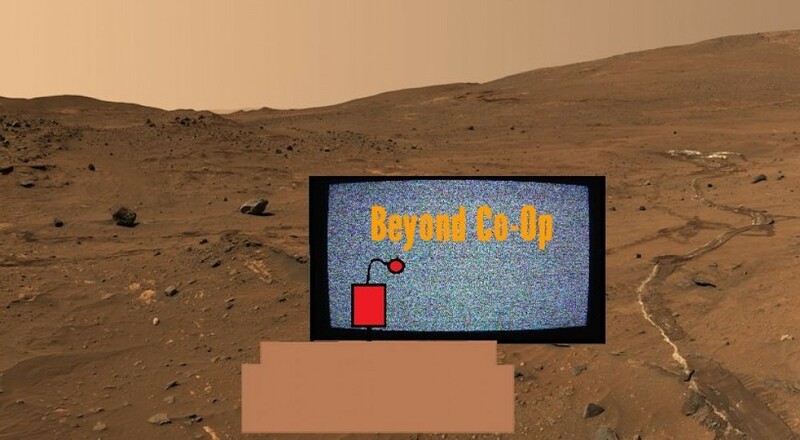 Welcome to 2014 and the latest edition of Beyond Co-Op, our week's end news piece that accumulates a few of the more interesting non co-op stories from the past several days. With the end of 2013, there were a lot of "best of" lists and "what to expect for gaming in 2014" going around. Once you get past those, however, there were a couple pieces of note, like a piece of malware stealing WoW players' account information and a new Ace Attorney game in the works. Players inhabiting the world of Azeroth had more to worry about this week than just min/maxing their gear for raiding and what to do with that loot ninja in their PuG. Blizzard warned World of Warcraft players that a piece of malware circulating around was stealing Battle.net account data, even if the account is protected by an authenticator. The source of this malware has now been identified as a fake version of the "Curse Client," an add-on management tool so you can more easily arrange and sort through any mods added to the game. It's easy to remove this from your system using free scanning systems like MalwareBytes, but Blizzard is still urging all WoW players to be wary. If you suspect your account has been compromised, Blizzard has a page up to help with that. 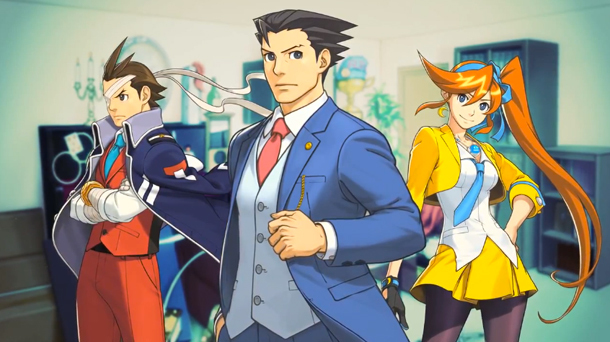 Ace Attorney: Dual Destinies finally saw U.S. release this past October on the Nintendo eShop. For fans of the series (which I am), it was about time! For all us fans, there's some more good news. Our favorite spiky-haired attorney will be in the courtroom again. The director of the recent installment, Takeshi Yamazaki, recently spoke with a group of journalists from 4Gamer about the title and announced that work on the next game is already underway. "We’re working at full force on the next title. We’ve only just begun, but we’re currently thinking about all kinds of interesting ideas, so please look forward to it," Takeshi told the group. Remember a few years back when Tomonobu Itagaki, the developer behind the Dead or Alive and modern Ninja Gaiden series, departed from Tecmo and started up his own company, Valhalla Game Studios? Remember the announcement of the company's first title, Devil's Third, that was originally supposed to be published by THQ until they filed for bankruptcy last year and its assets were sold to a variety of companies? If your answer to both of those questions was "yes," then you have a better memory than I do. I had completely forgotten Itagaki was even working on a new game until I saw this piece of news. Despite the turmoil of losing their publisher, the development team have been hard at work getting this title done and plan on releasing it this year (2014) on the Playstation 3 and Xbox 360. War Never Changes, but Intellectual Property Rights Do! Around the middle of December, digital purveyor of your favorite retro PC games, GOG.com, was offering up a rather unique holiday sale. The entire original Fallout franchise, that is Fallout, Fallout 2, and Fallout Tactics: Brotherhood of Steel, would be not only DRM-free but free to acquire during the first 48 hours of the sale. At the end of the month, all of the titles would then be removed from the site altogether. This was due to the settlement of merchandising rights between Bethesda (who acquired the Fallout IP in 2007) and Interplay Entertainment (who originally developed the games). Steam was also hit by this change and sales of the games through that service were shut down as well. 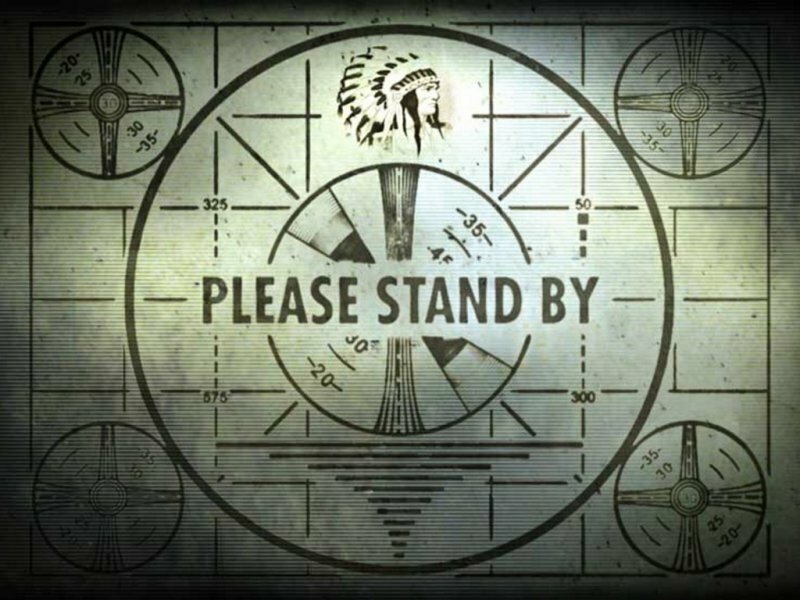 If you haven't managed to pick up a copy of at least Fallout and Fallout 2 by now, fear not. Bethesda is currently working with Steam to make them all available again. Page created in 0.5830 seconds.